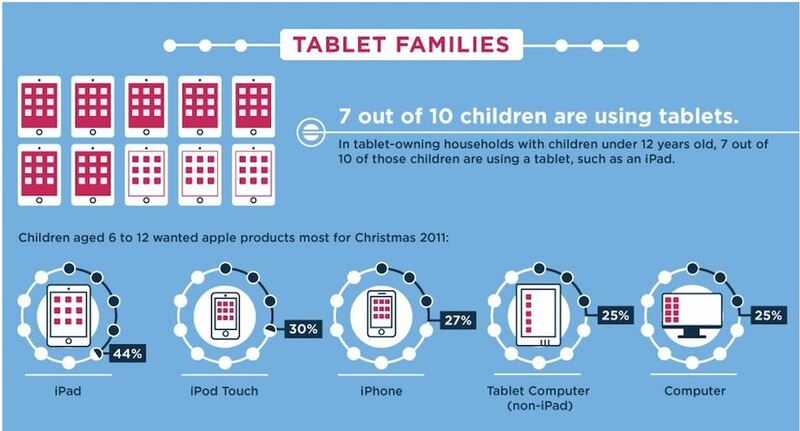 Most of us use technology on a daily basis. Perhaps you use a cell phone calendar to remember your schedule. You might use Google maps to direct you to where you’re going, or you might adapt your e-reader with an increased font to make the text easier. If you use one of these, you use technology to make your life easier. 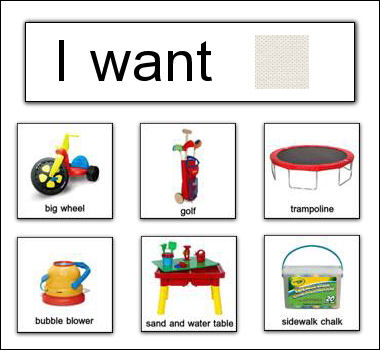 For students with learning disabilities, whether cognitive or physical, assistive technology aims to enhance and improve educational opportunities with the use of the latest technology. They do this by bypassing, working around, or compensating for a child’s specific learning disabilities. 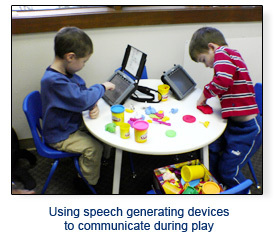 In speech-therapy, assisstive technology is used to provide access to communication tools that help a child read, write, express or comprehend language.